 Choose Darlington Football Club for your next event, and sample the finest of what we have to offer at Blackwell Meadows. Overlooking the pitch from your private table, you will be served a delicious two-course meal before watching the match from an ideal vantage point. The Feethams Lounge is the perfect place to celebrate a special occasion, entertain your guests or clients for business, pleasure, or both. 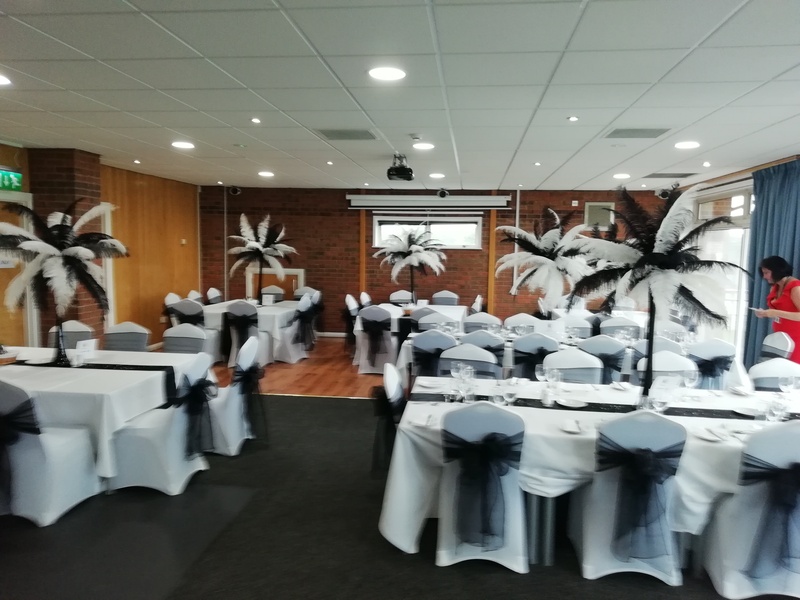 You are also always welcome to contact us at joanne.cameron@darlingtonfc.org to discuss how our hospitality packages can make your key events and celebrations unforgettable. 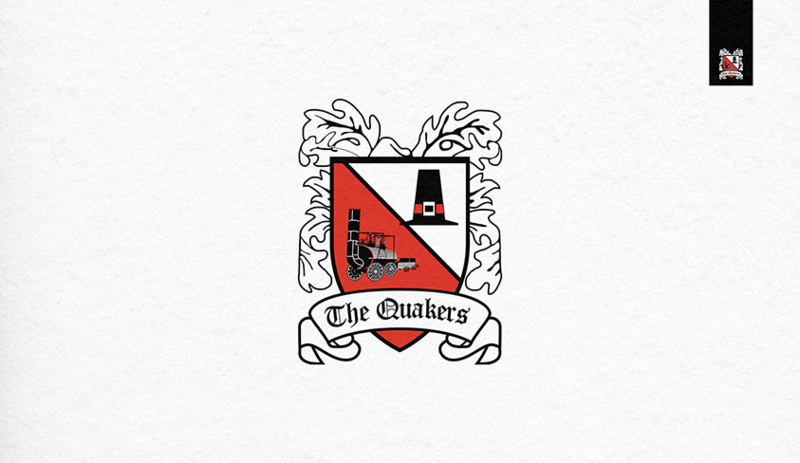 Our 2018/19 Commercial Brochure is also available to download as a PDF, here.